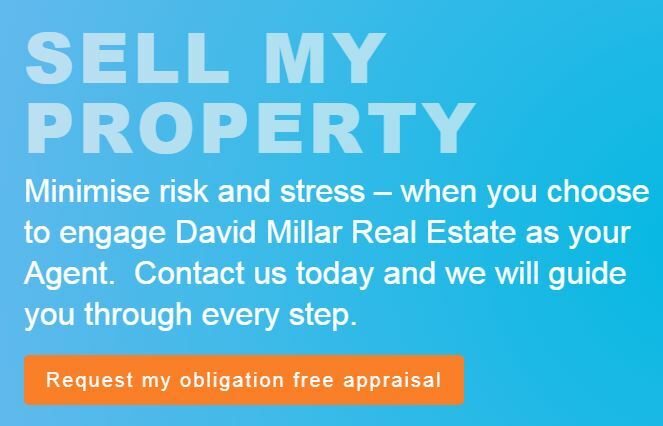 David Millar Real Estate ensure your property is managed to the highest industry standards. Request an obligation free Property Management appraisal to learn more. 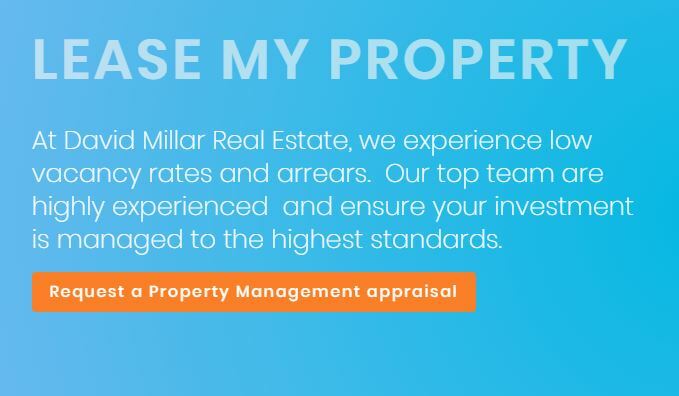 Request your obligation free market appraisal today from the experts at David Millar Real Estate. We provide up to date market data and property assessment to help you list and sell your property. Established local experts are here to help.